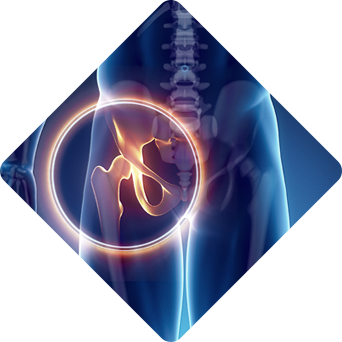 Allsing Orthopedics is Southern California’s premier orthopedic practice specializing in injuries and disorders of the hip, knee, and shoulder. At Allsing Orthopedics, we offer a comprehensive, patient centered experience that is unique in today's medical environment. We provide personalized attention utilizing the most advanced methods available to expedite the healing process. 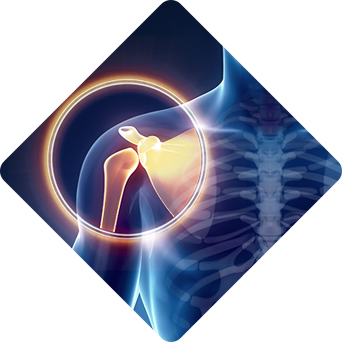 Onsite, digital X-rays are provided, giving our patients a hassle-free way to take care of necessary imaging. Our goal is to help our patients regain mobility, lead active, pain-free lives, and attain optimal well-being. We accomplish this by focusing on patient education, thoroughly discussing treatment options, and ultimately devising a personalized plan of care that can provide the best outcome. Dr. Steven Allsing is a Board Certified Orthopedic Surgeon, specializing in surgery of the shoulders, hips, and knees. 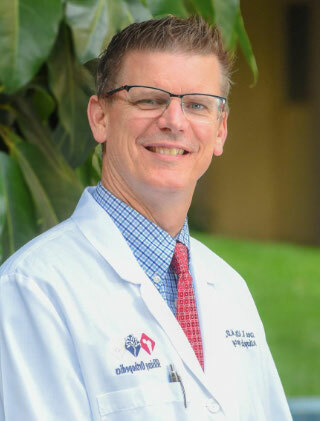 He is a graduate of the University of California, San Diego School of Medicine, and has been in practice at Sharp Grossmont Hospital since 1999. He has twice served as the chairman of the department of Orthopedic surgery at Sharp Grossmont, and is now honored to have been named Hospital Chief of Staff Elect. 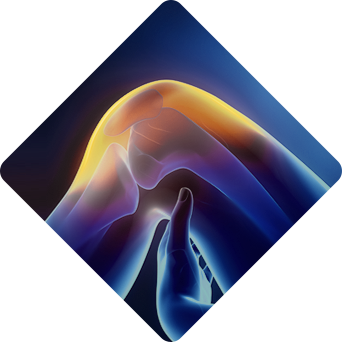 He is the leading Mako robotic orthopedic surgeon in San Diego county, exclusively performing all of his primary joint replacement surgeries with the assistance of this state of the art technology. Dr. Allsing just performed a full knee replacement on my father. The surgery was successful and my father felt comfortable the entire time he was in Dr. Allsings presence. I want to say thank you for changing my father’s life around; he was in a great deal of pain prior to the surgery and will be walking pain free soon. My experience with Dr. Allsing is nothing but respect for him and his staff. Always courteous and willing to help with whatever information you are seeking. He did a hip surgery on my husband and has had no problems in 10 years. Recovery time was very quick as well. Good job, Great Doctor and staff. Copyright ©2019 Orthopedic Surgeons San Diego. All Rights Reserved.